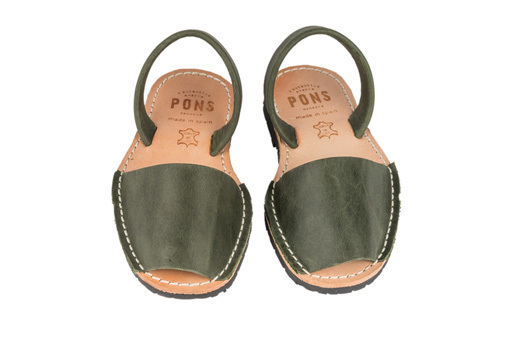 In a deep dark green that looks great on boys or girls, our Classic Style Pons Avarcas for Kids in Forest Green can quickly become the go to sandals when it's play time. 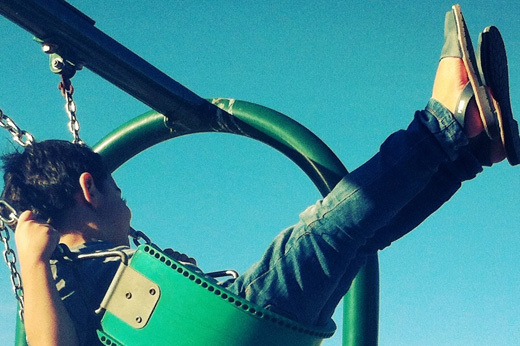 These kids Avarcas are handmade on the island of Menorca from local artisans with the finest quality all natural leather & a lightweight rubber sole. These little Pons are cute and durable too!